Apple recently announced its redesigned iPad Pro with an edge-to-edge Liquid Retina display, Face ID, performance updates and much more. Alongside it they released a new Folio Case and Apple Pencil. Apple claims the new iPad is more powerful than over 90% of Windows PCs; and, while it’s still not quite a PC replacement for pro users, many people may see it as a solid alternative. Of course, iPad Pro doesn’t run macOS, it doesn’t have a mouse and it can’t run applications like Final Cut Pro. But this doesn’t mean you can’t use your iPad for many PC-related tasks. In fact, you may find many things are a better experience on iPad than they are on a traditional notebook computer. To really get the most out of the iPad, users need to stop treating it like an underpowered laptop or a supersized iPhone and start seeing it for what it really is: a big screen with a lot of processing power that can be used as a versatile tool. It’s powerful both by itself and in tandem with other devices. 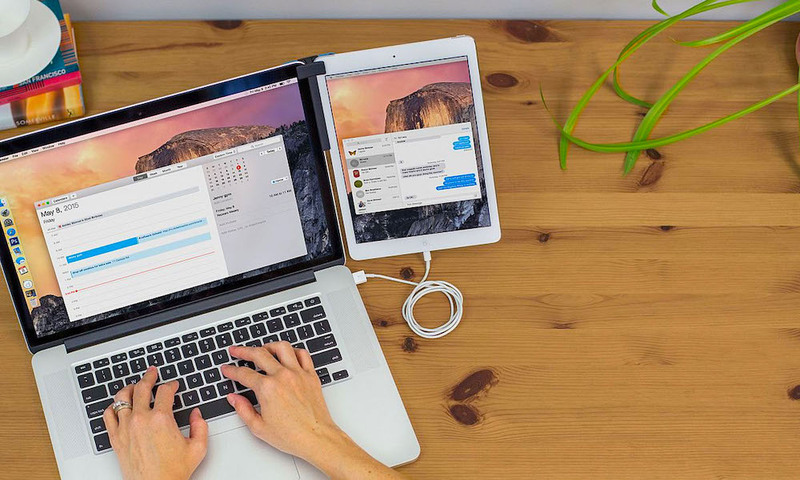 Continue reading to learn 9+ Great Tips to Replace Your Work Computer with an iPad!